The dirt-slinging demons of the Summit USMTS Southern Series powered by MSD invade Mississippi this weekend for a trio of huge events in the Hospitality State. Right now, the Holiday Inn Meridian E- I 20/I 59 is offering race fans a deep-discounted $89 per night rate for these events. When making a reservation online, event-goers are welcome to use the Group Code “USM” which will show the discounted rate for the weekend of April 5-7, 2019. You can also call the hotel directly at (601) 693-0160. The Holiday Inn Meridian E- I 20/I 59 is located at 100 North Frontage Road, Meridian, MS 39301. In addition to modern, spacious rooms, Kem’s Restaurant features a full Southern Breakfast Buffet for just $7.99 + tax, as well as a healthy breakfast menu featuring a wide variety of options from 6-10 a.m. Kem’s Restaurant also serves dinner featuring an All-American fare from 5-10 p.m., and Kem’s Lounge offers Happy Hour nightly from 4-7 p.m. Guests are invited to enjoy the indoor heated pool with sundeck too. Holiday Inn Meridian offers an exclusive shuttle service to any business within a five-mile radius of the hotel. The USMTS will light the fuse on Friday, April 5, with a battle at the Jackson Motor Speedway in Byram. Then on Saturday, April 6, the tireless touring titans hit the ‘House of Hook’ at the Whynot Motorsports Park in Meridian. The final explosion takes place Sunday, April 7, in Columbus at the super-fast Magnolia Motor Speedway for the first-ever visit to ‘The Mag’ by the USMTS. 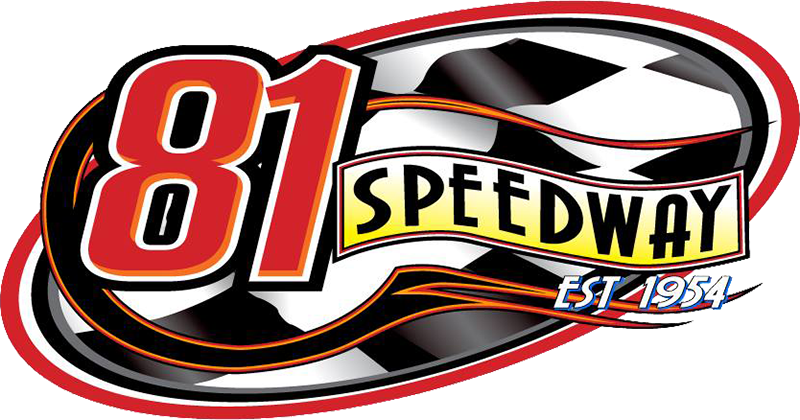 The Jackson Motor Speedway is a semi-banked 1/4-mile dirt oval located south of Jackson on I-55 to exit 85 (Byram), then 0.7 mile east on Siwel Rd. to Old Byram Rd., then 0.4 mile north, then east (5448 Old Byram Rd., Byram, MS 39272). For more information call (601) 373-0076, text (601) 502-7076 or check out the track’s website at jacksonmotorspeedway.net. You can also like them on Facebook and follow on Twitter and Instagram. The Whynot Motorsports Park is a semi-banked 3/10-mile dirt oval located at the intersection of JW Reynolds Rd. and Old Hwy. 19 Southeast (4773 JW Reynolds Rd., Meridian, MS 39301). For questions please call (205) 965-3070 or (601) 527-0084. The track’s website can be found at whynotmotorsportspark.com. You can also like them on Facebook and follow on Twitter and Instagram. Ricky Thornton Jr. captured his first USMTS crown jewel victory and leads the USMTS National Championship points heading into Friday’s show at Jackson. Defending USRA Modified national champ Darron Fuqua is second in the standings with Brady Gerdes, Joe Duvall and Kenny Wallace filling the rest of the top five positions. Tyler Davis, Terry Phillips, R.C. Whitwell, Chad Lyle and Rodney Sanders complete the top 10. Fans can also expect to see USMTS standouts Tyler Wolff, Zack VanderBeek, Dereck Ramirez, Hunter Marriott, Ryan Gustin, Adam Kates, Mike Striegel and many more. o learn more about the United States Modified Touring Series, visit USMTS.com or call (515) 832-7944. You can also like the USMTS on Facebook, visit us on Instagram, follow us on Twitter, connect with us on LinkedIn and watch us on YouTube. Keep up to speed with everything USMTS and subscribe to the USMTS e-Newsletter.